Matching up with the requirements of our clients, we are involved in offering Fruit Packaging Tray. Founded in the year 2005, Vintec Industries is a highly acknowledged firm of the industry that has come into being with a view to being the customer’s most preferred choice. The ownership type of our company is a partnership. The head office of our firm is located in Bengaluru, Karnataka. 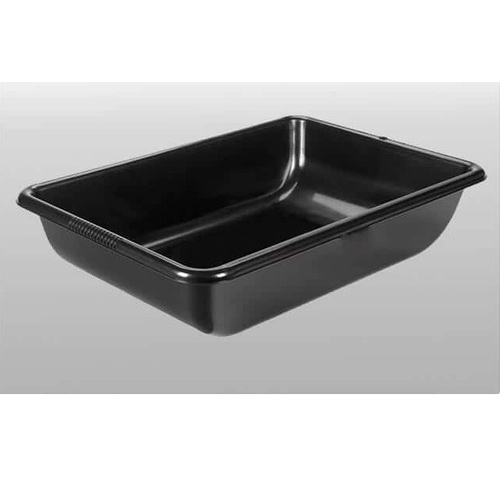 Reckoned as one of the emergent companies of the industry, we are extremely immersed in manufacturing and exporting an enormous quality assortment of Disposable Tray, Plastic Packaging Tray and many more. The offered products are manufactured by our brilliant members using the first-class quality basic material with the support of sophisticated techniques in observance to the set industry standards. We export our products to France.